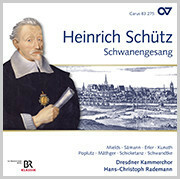 Hans-Christoph Rademann is one of the most sought after choral conductors and widely-acknowledged specialists of choral sound in the world. 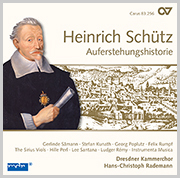 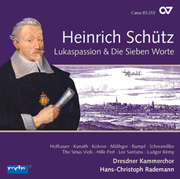 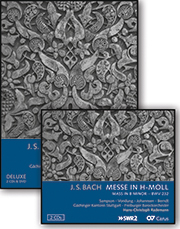 His concerts and recordings of music with the Dresdner Kammerchor and Dresdner Barockorchester from the 17th and 18th centuries, particularly the musical treasures of central Germany, are pioneering. 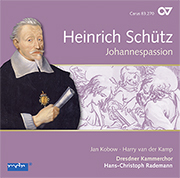 His interpretations of Romantic and contemporary works have also been highly acclaimed, as reflected in numerous awards. 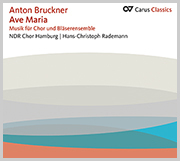 In 1985 he founded the Dresdner Kammer­chor, of which he remains artistic director. 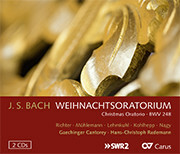 In 2008 he was awarded the Saxon Constitutional Medal and in 2014 was honored with the Art Prize of the City of Dresden. 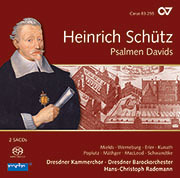 He was director of the NDR Choir Hamburg from 1999 to 2004. 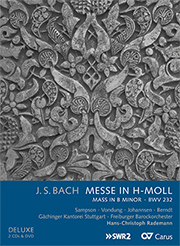 In 2000, ­Rademann was appointed professor of choral conducting at the Hochschule für Musik Carl ­Maria von Weber in Dresden. 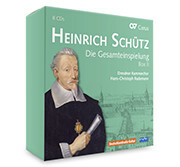 He became principal conductor of the RIAS Kammerchor in 2007. 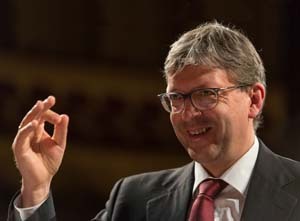 In 2008 he co-initiated the ­Choir Conductors’ ­Forum of the Deutscher Musik­rat in Berlin which encourages the up-and-coming generation of international conductors. 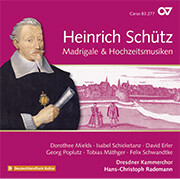 He is also Artistic ­Director of the Erzgebirge Music Festival which was launched in September 2010. 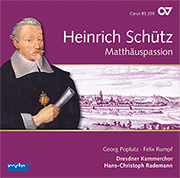 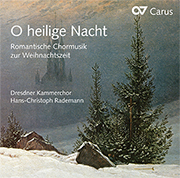 Hans-Christoph Rademann is patron of the Christian Hospice Service Dresden and is a member of the Board of Trustees of the Theater and Orchestra Foundation of the Erzgebirge. 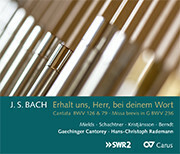 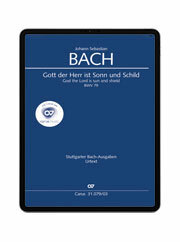 In summer 2013 he succeeded Helmuth Rilling as Director of the International Bach ­Academy Stuttgart.